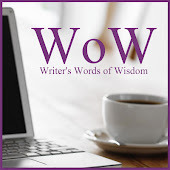 If it's your first time visiting me here at Not Enough Time in the Day, you may be wondering what WWoW is all about. Each Wednesday, a "smart and savvy group of authors" use their blogs to share what they've "learned about writing, editing, getting published, book (and self) promotion, and more along the way." 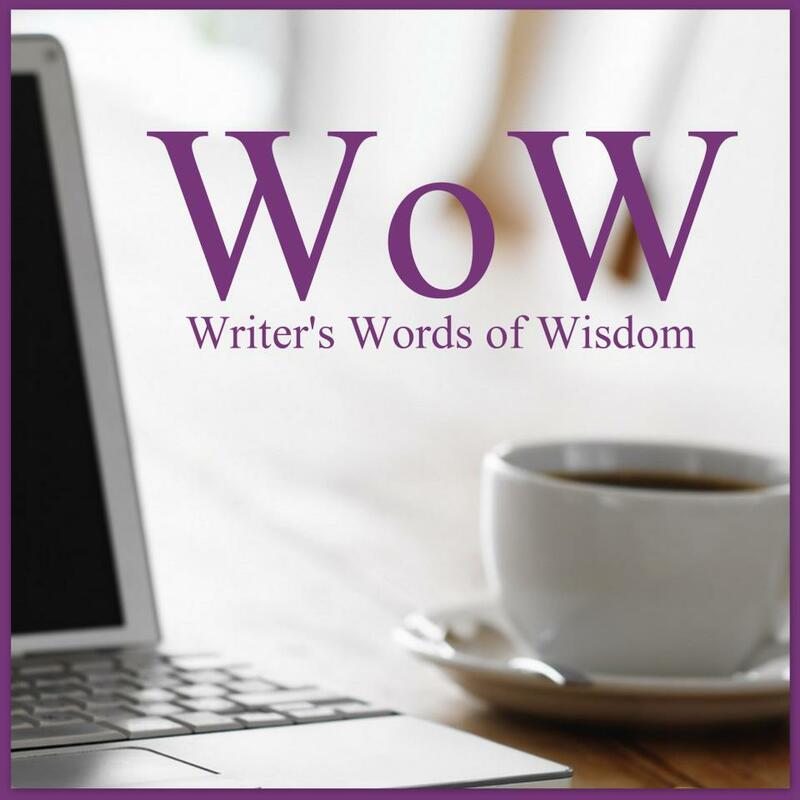 I"m a part of this amazing group of authors and we call our weekly feature "Writer's Words of Wisdom." Welcome to my post about using blog hops, guest spots and giveaways to gain more followers and fans of your work. Do you have to always giveaway a free copy of your book to achieve this? NOPE. I bet you didn't expect to see that answer, but it's true. Yes, we all love to get free books, but think about it. How many of those free books on Amazon and Smashwords have you actually sat down and read from start to finish? I'm not saying you will never read them, but if you're anything like me, you grab the freebie first and think about reading it later. As a newly published author, it feels great to see your book rise up the ranks of the freebies, but will those numbers translate to sales later when your next book comes out? Did all the people who picked up your free book decide you were a writer they wanted to learn more about and enough so that they PURCHASE your next book? Will these people who own your free book read it and then write an honest review of it? Here's where those giveaways for blog hops, book tours, conventions and other celebrations comes into play. Go with a theme for your giveaways. Put together prize packages that go with that theme. 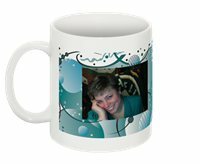 Include some swag items such as ink pens, bookmarks, trading cards, coffee mugs, t-shirts, stickers, mouse pads. Use Rafflecopter to help you set up the contests. Make it a requirement that they have to leave a comment in order to get an entry in the contest, but also include other ways to get more entries. These would include becoming a fan of your Facebook Page, following you on Twitter, and following you on your blog. Change it up so that you don't always offer a copy of your book or books in the prize package, but do so here and there. The most fun I have with giveaways are the naughty blog hops. 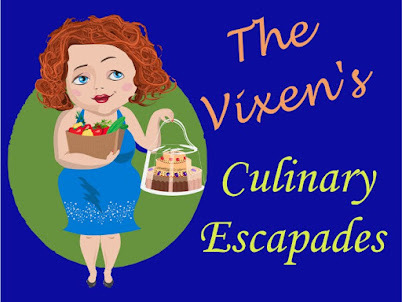 For example, I participated with two pen names (and two blogs) for the Candy Cane Kink Blog Hop last month. Here are pictures of the prize packages I put together for that. The same thing goes for author meet and greets. If your books are only available in ebook format and you want to give something away with your signature, print up calenders and bookmarks with your covers on them. No matter what it is, make it memorable so readers and fans will keep coming back for more. They will recognize your name in all the titles they have on their "to be read" lists and start reading your books. Once they read one and you have them hooked, your sales will grow. The people who stop in to read your posts on your blog will tell more people about you and your followers will increase. More followers means more fans and ultimately more sales. This in turn makes you happy happy happy and you crank out more stories! It's that what it's all about? Keep writing. Keep pouring your heart and soul into your characters and their stories. Share bits and pieces of that with all of us on your blogs and social media, have fun with some blog hops and giveaways. Trust me, when you receive your first fan email or positive review from someone you never knew read your book...all of it will be worth it! A few more of our group are sharing their words of wisdom today. Won't you stop in and say hello and see what they have to say? Thanks for sharing your wisdom - and such fun wisdom it is! I'm off to research 'whip ticklers', lol. I love your giveaways! Very unique! And I agree with Melinda. Giving away swag and gift cards gets people talking!